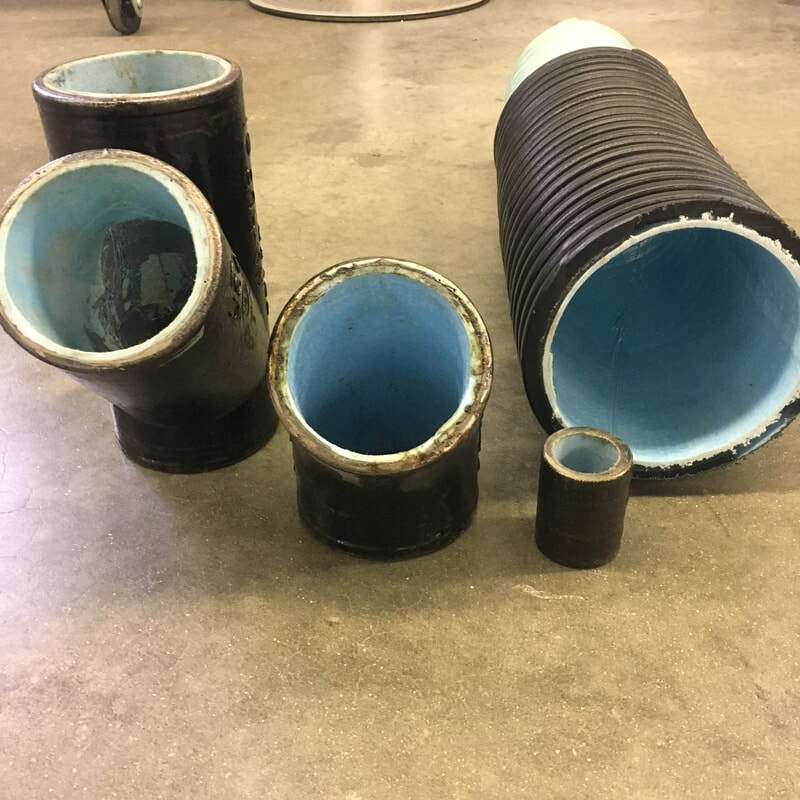 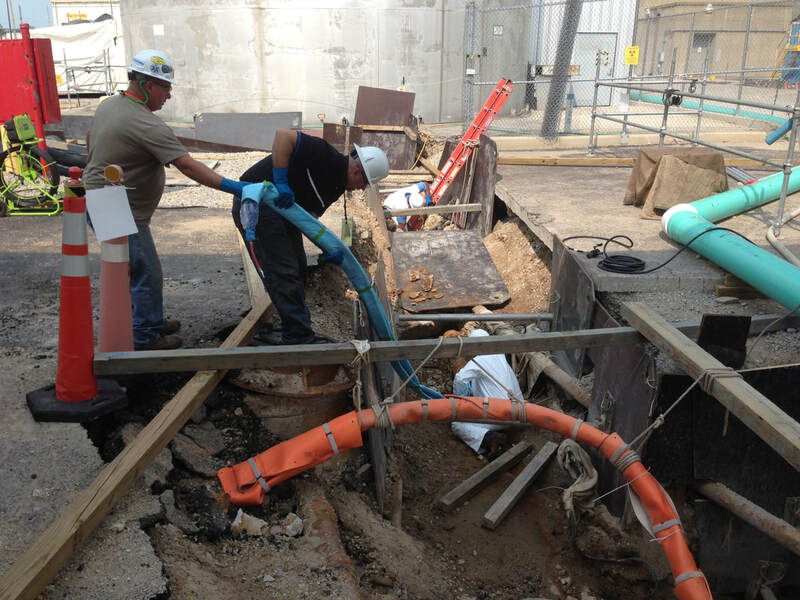 Elite Pipeline Services utilizes various products to restore pipeline including Cured in Place Piping (CIPP) and Internal spin casting products. While this process is applicable to storm drains, sanitary sewers, gas and process effluents, CIPP is highly effective when it comes to any pipe configuration. 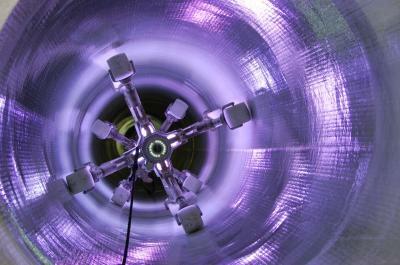 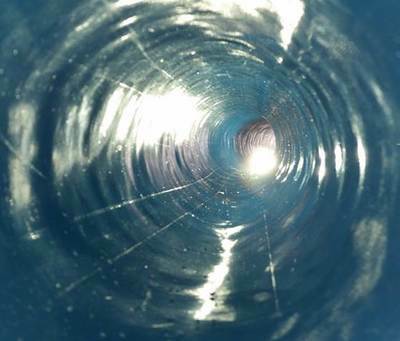 As part of this process, we oversee the manufacture of liners which are then fitted to the host pipe. 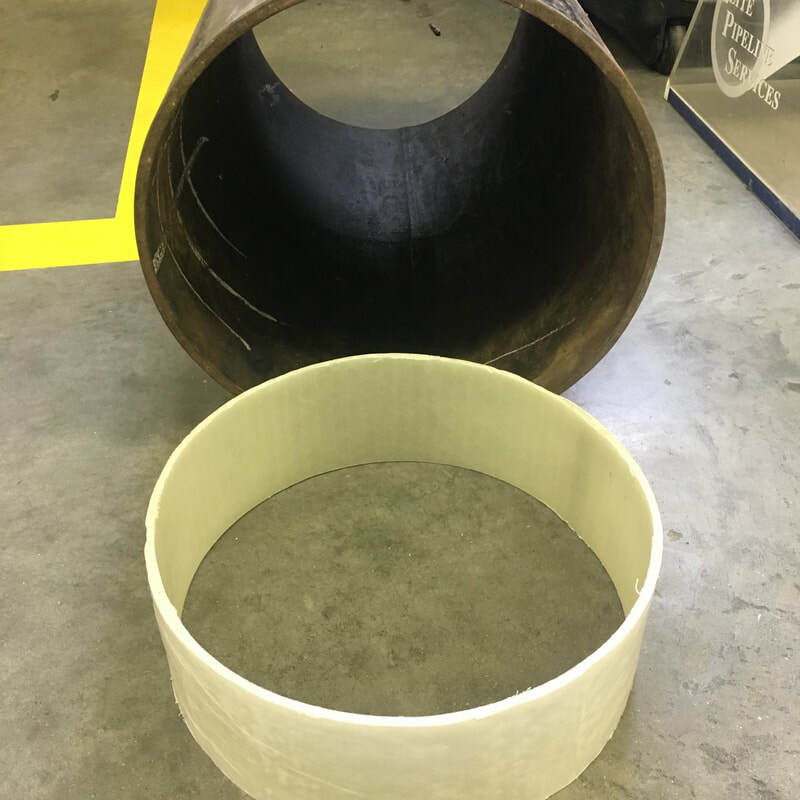 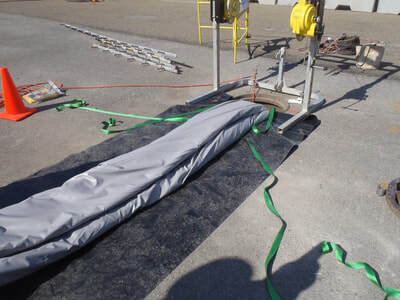 CIPP liners consist of non-woven polyester felt fabric and polymer resin which is cured in order to form a tight fitting liner in the host pipe. 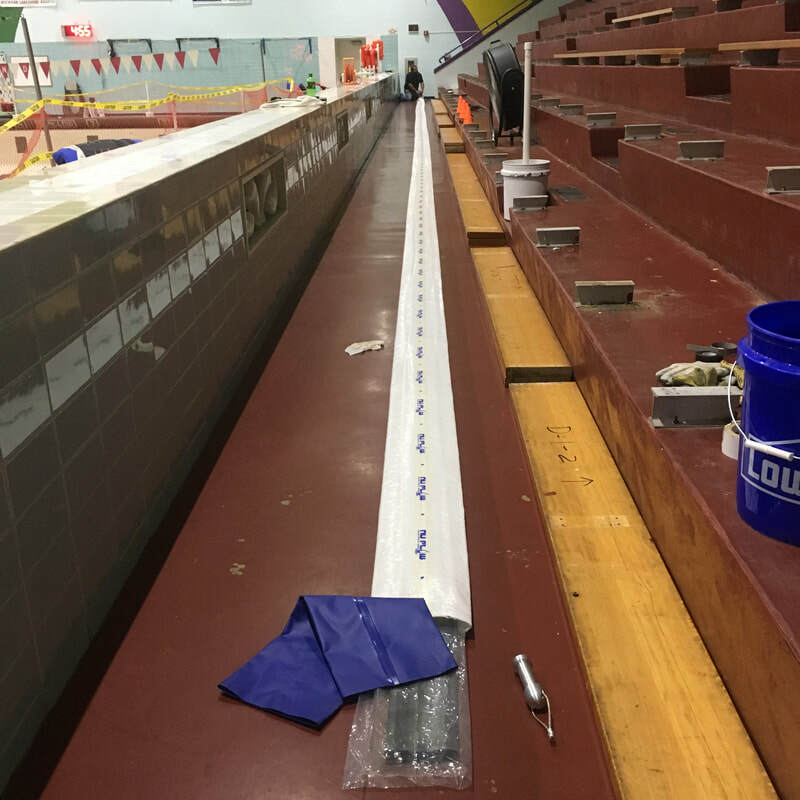 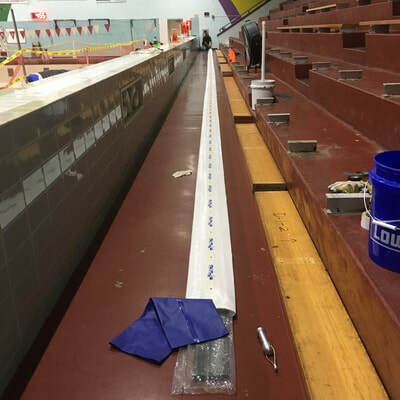 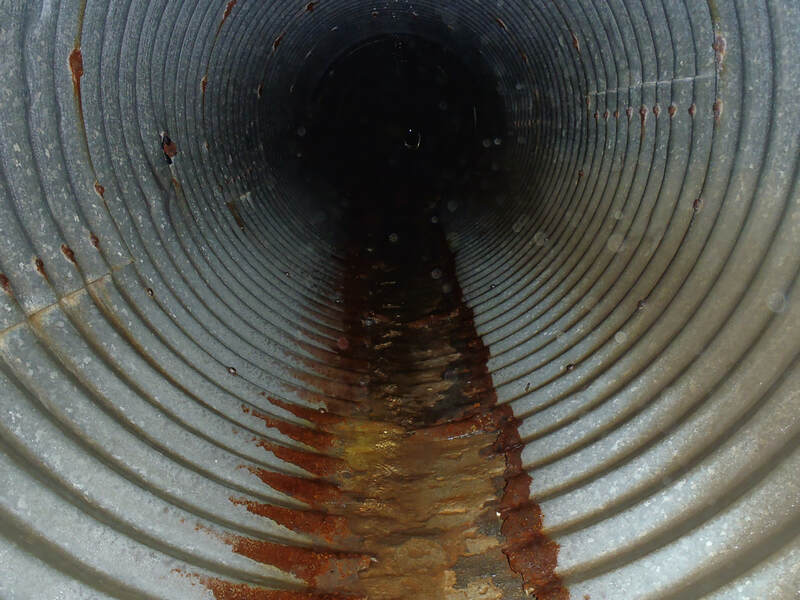 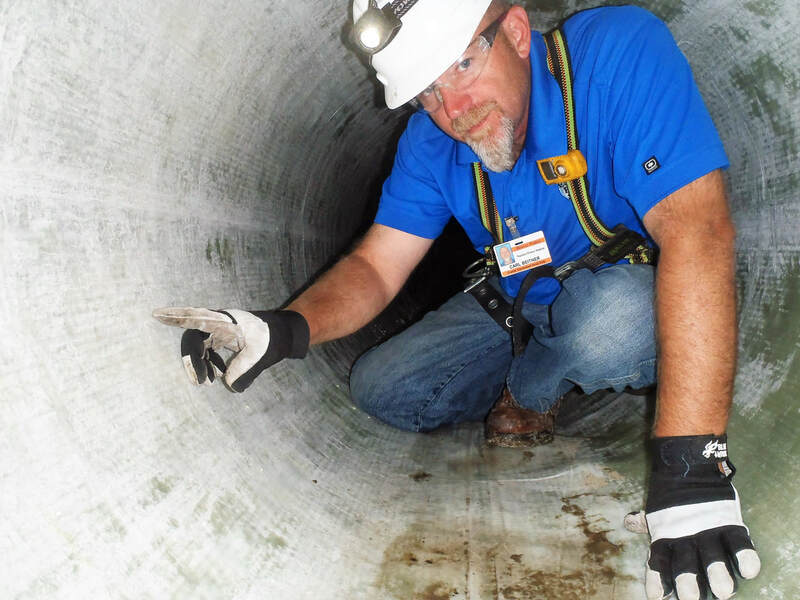 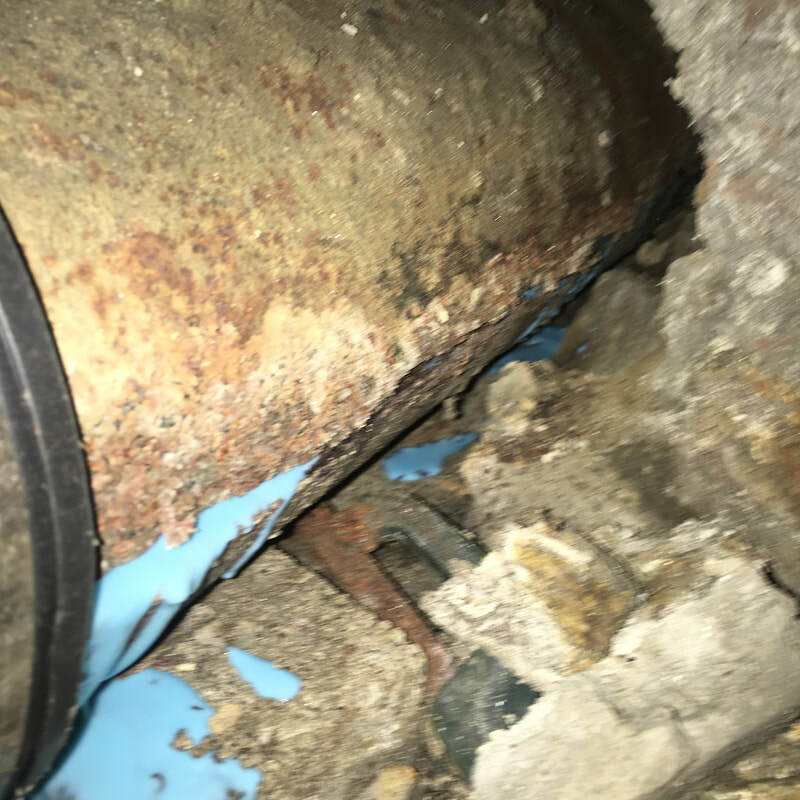 Aside from this aspect of pipe restoration, we also provide setups for confined-space entry while the above-mentioned products and process can be used in pipes from 1” to 66”.